Multifacet Group works with industry leaders in property management and maintenance to find the most reliable and affordable solutions for your property needs. Specializing in building shell/envelope installation and performance, we offer services to the commercial and residential sector, our intention is to help you to preserve and extend the life of your investment. We believe in striving for excellence as leading member of our industry with the services that we provide through creating trusting relationships with our customers, and colleagues. 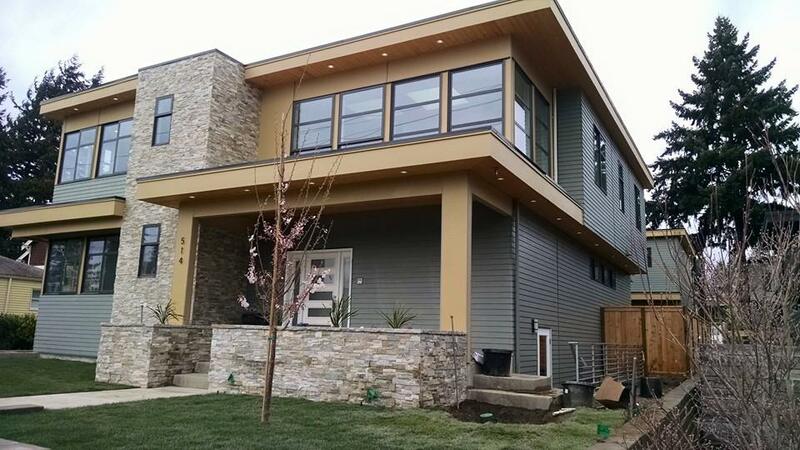 We are a highly recommended roofing and general contractor located in Bellevue, WA serving the Greater Puget Sound community. From window installation and repair to flat roof installation on multi-family complexes we specialize and are experienced in a variety of home improvement services. 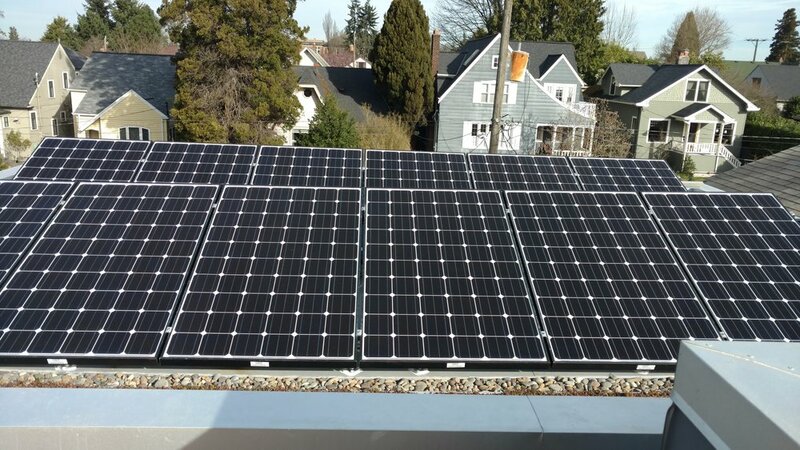 We are progressive home improvement contractor with innovative services we offer such as solar panel technology installation that has the potential to benefit you financially as a homeowner and reduce your monthly power consumption.